Last night's triumphant return for Landon Bow was a fantastic sign for a Texas Stars club whose weekend gets no easier tonight. Their second and final 3-in-3 of the year takes them this evening to Grand Rapids, a grueling overnight bus trip. 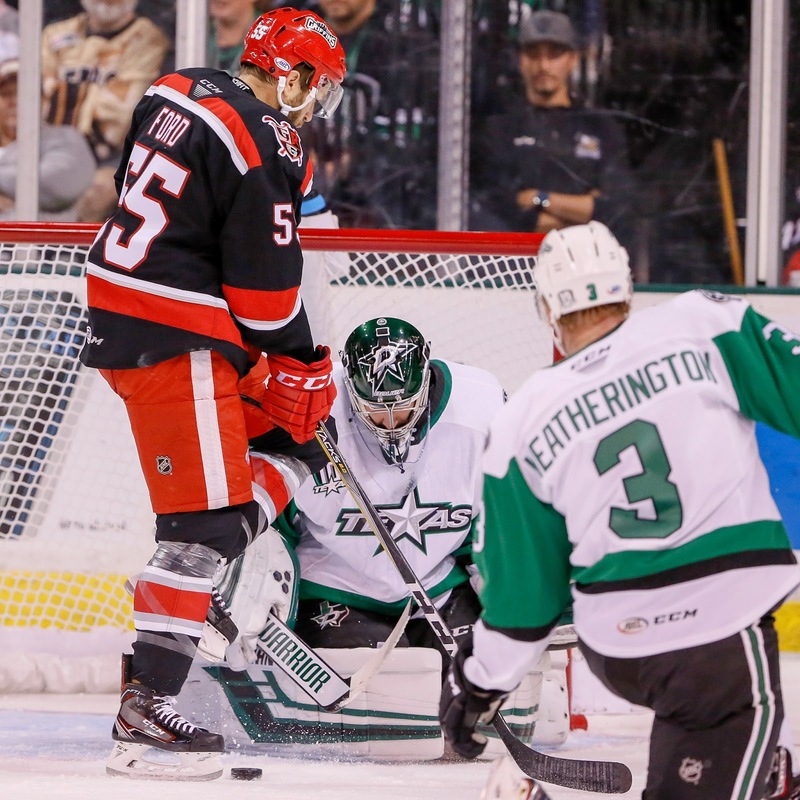 The Griffins seemed to be toast early in the season when Texas first faced them. The Stars defeated them on October 17th to dip their record to 1-4. Things just weren't clicking for the perennially contending Griffs. However, since that point, they've turned it around. Following that night, GRG has gone 11-3-0-2 and is currently riding a four-game win streak after beating San Antonio last night by a 4-3 score. So what's clicking? First, the Griffins are scoring more consistently now. They averaged just over two goals a game early in the season, but now they've added an entire additional goal to sit at 3.19. Highly touted rookie Filip Zadina wasn't adjusted to the AHL game yet but now has 7-7=14 in 21 games. Top scorer Chris Terry is clipping right along as well with 20 points in 21 games. The dangerous Wade Megan has also been since assigned from Detroit and has 7 points in 13 games as he gets started on the season. For Texas, it has to be a simple formula. 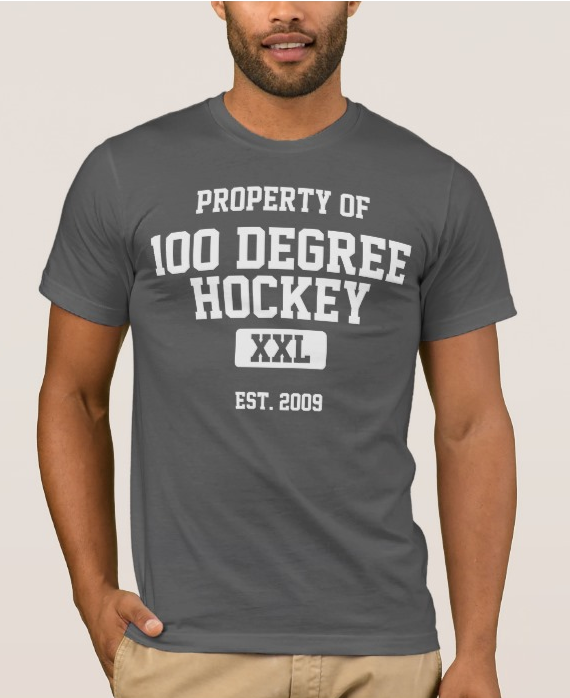 Pressure the GR backend and goaltending, which has a subpar less than .900 save percentage overall. Limit scoring where you can for the Griffins but realize this isn't going to be a clean sheet in all likelihood. One key to that would be activating on their second-best in the league power play, currently at 28.9%. The Griffins are midpack on the PK and don't allow a ton of PP opportunities to opponents, so Texas has to cash in when they happen.